It is finally here, the last season of the major TV series Game of Thrones and we have been waiting long enough. Soon we will know who is going to be sitting on that iron throne and our watch will end. Over the past 7 seasons we have seen breathtaking film locations used for the HBO series. They went to places such as Iceland, Northern Ireland, Croatia and Malta. But, we wouldn´t be writing this blog if they didn´t use a lot of sceneries in Spain. Throughout the series you have been looking at gorgeous landscapes which can be found all over the country. Curious where? Don´t worry, we got you. Just beware that this blog may contain spoilers if you are still watching the series for the first time and are not up-to-date yet. Also worth your while to visit are the roman bridge of Córdoba doubling as the bridge of Volantis, the bullring in Osuna as the fighting pits, the castle of Trujillo used for Casterly rock, the old town in Caceres representing the free city of Essos and Almeria, which was mainly used for portraying the lands of the Dothraki. 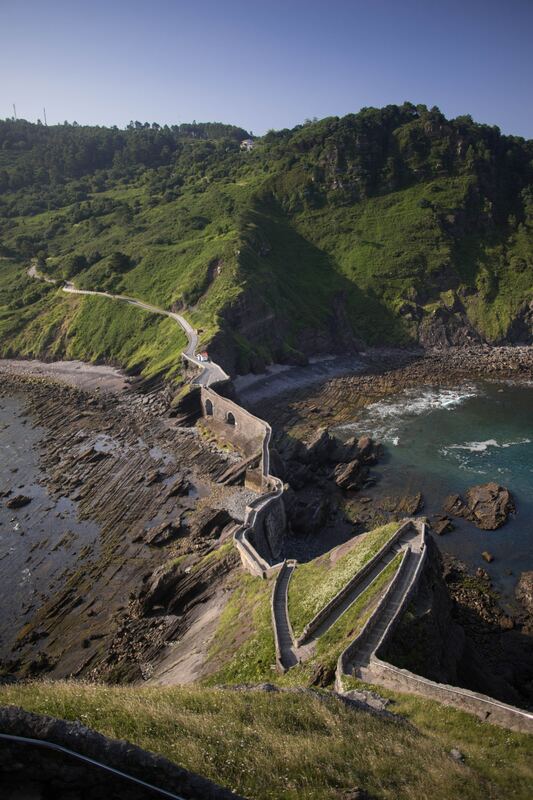 There are so many places to visit in Spain in which you can feel like a Game of Thrones character, that you can actually plan a whole road-trip with your friends. Don´t forget to have your monologues ready and make sure you get the best shots of yourself. Happy viewings everyone and remember, stick ´em with the pointy end.